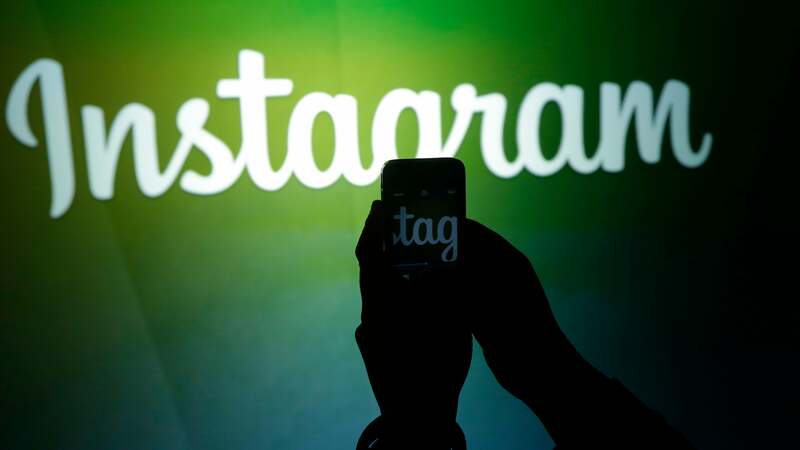 Facebook and its subsidiaries Instagram and WhatsApp experienced widespread outages on Sunday for the second time in the past month (and the third time this year), with issues reported starting at around 8 PM AEST Sunday night. 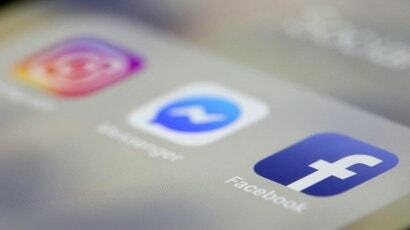 The last time this happened in mid-March, Facebook blamed a “server configuration change” that resulted in an unprecedented, cascading series of issues persisting for over 24 hours. As the New York Times noted, even the platform’s bug reporting system became inaccessible, a black eye for a company that (at least in theory) is never supposed to go down.